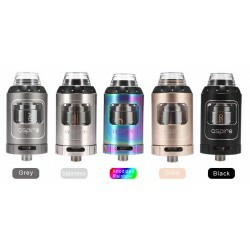 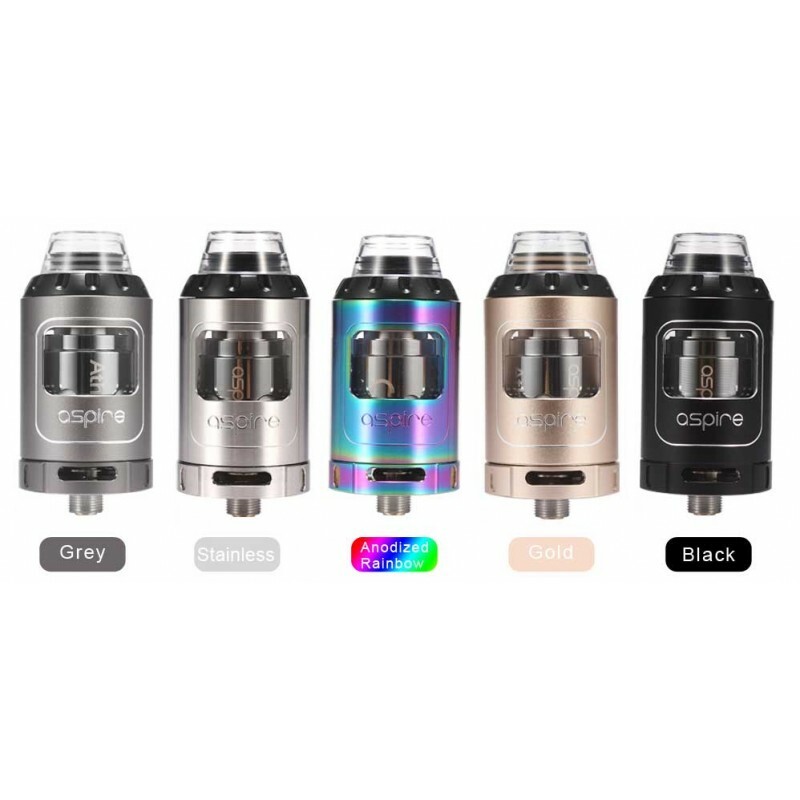 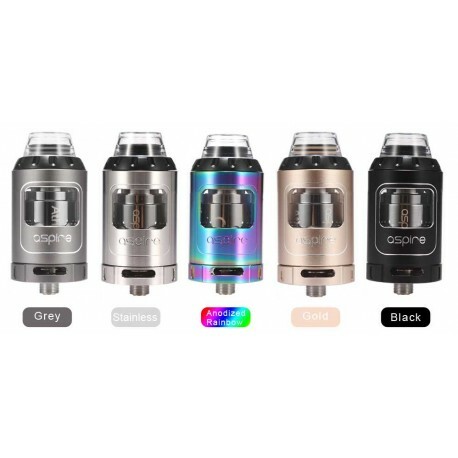 > E-cigaretter>Tanke / Atomizers>Aspire Athos tank 2ml. 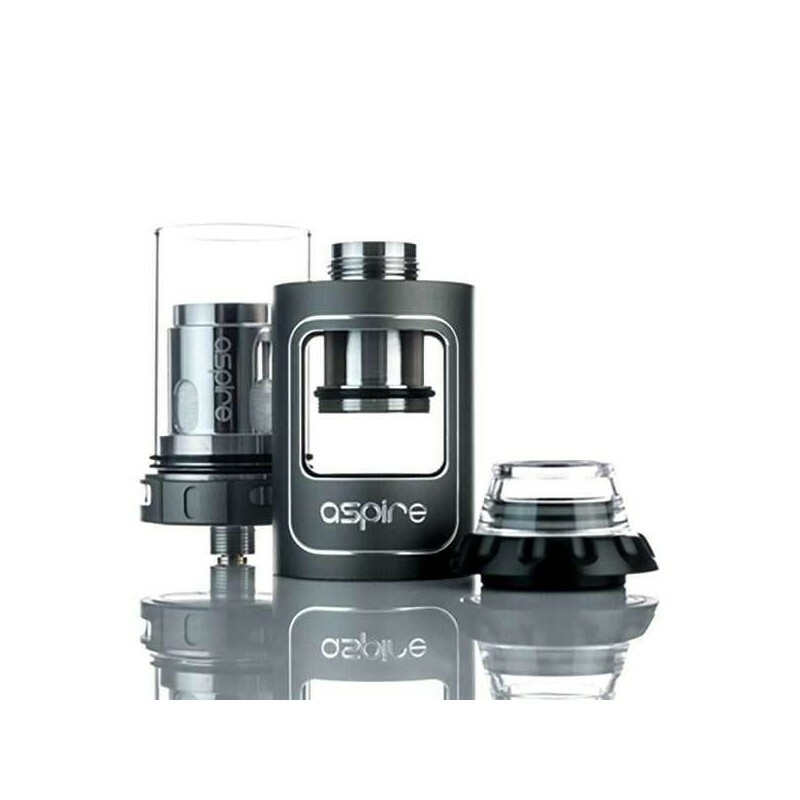 - It's compatible with 510 threading batteries. 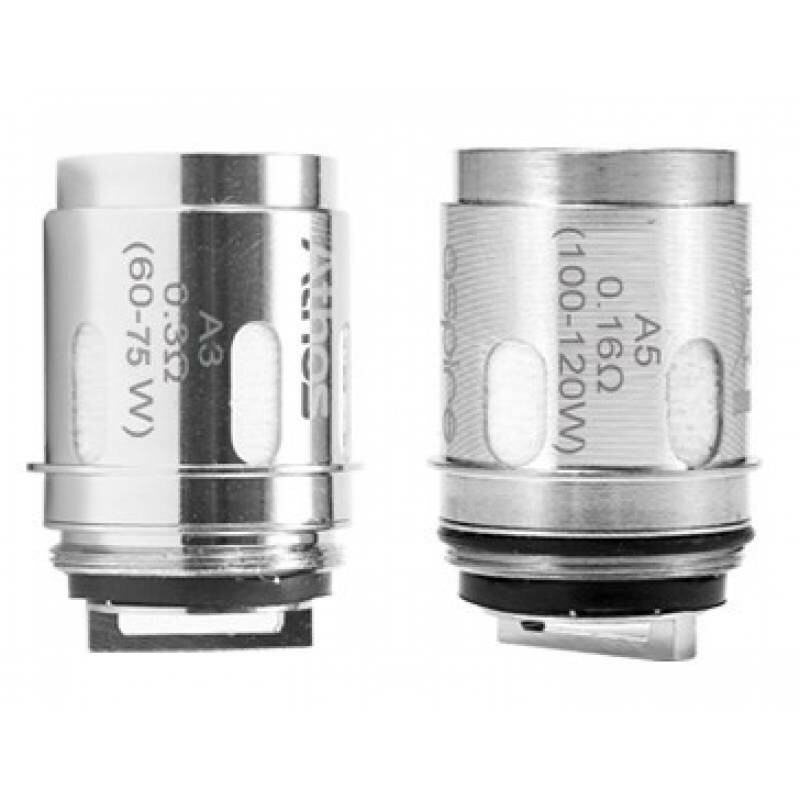 - Compatible with 200W Aspire Speeder TC MOD. 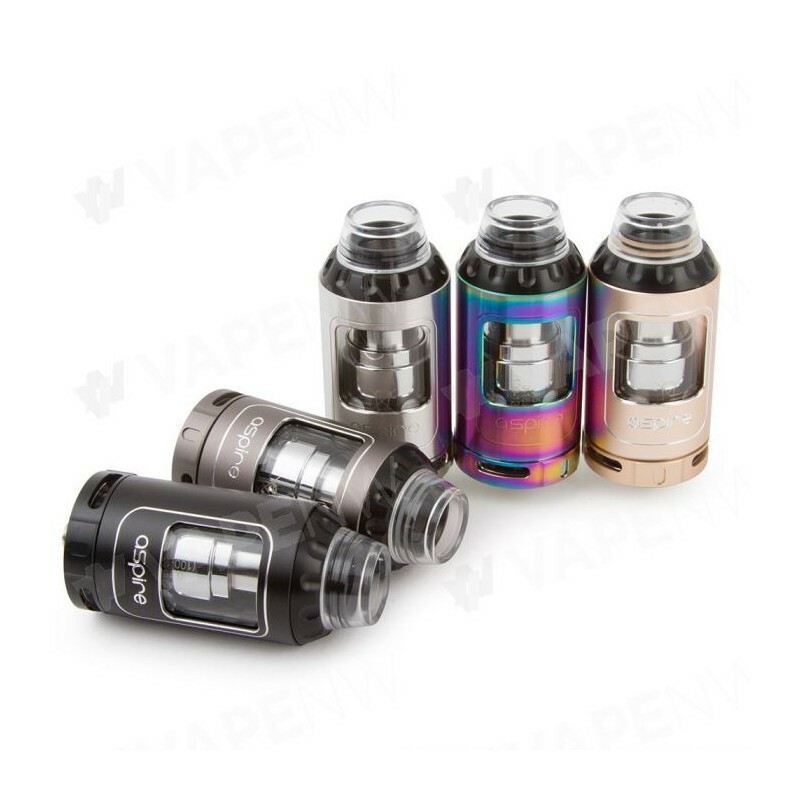 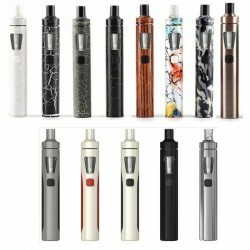 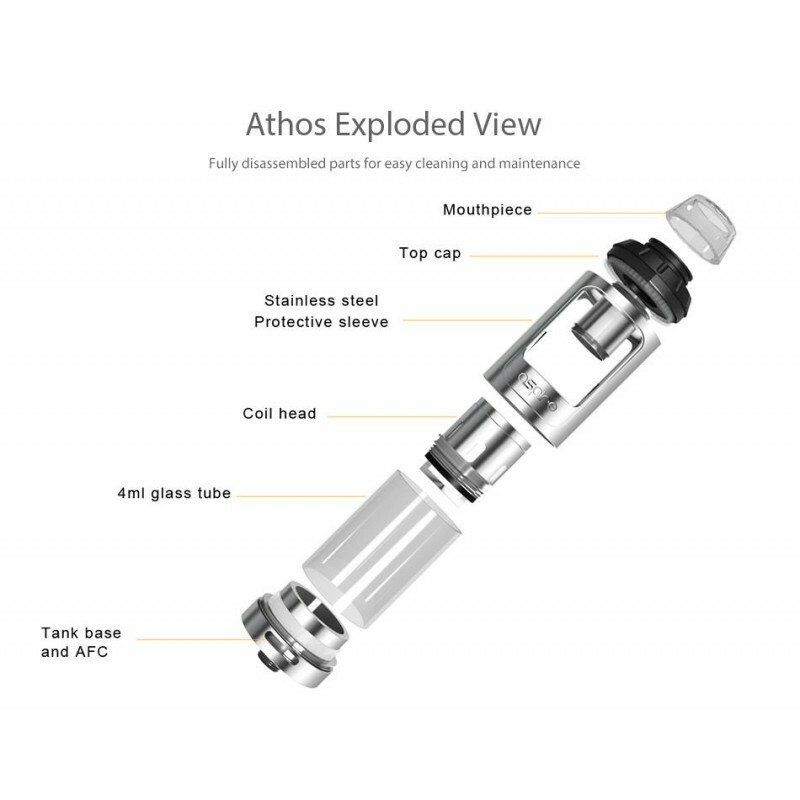 Path: Home > E-cigaretter > Tanke / Atomizers > Aspire Athos tank 2ml.